Home | Butterflies | Green Veined White & Orange Tip butterflies. 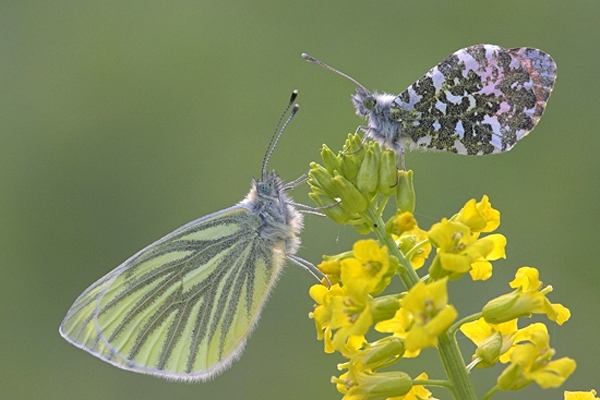 Green Veined White & Orange Tip butterflies. At rest by the River Whiteadder,near where I live in the Scottish Borders. Canon 1D Mk11N camera,180mm lens,1/25 f11.